Property consultant Eddisons has sold a 70,000 sq ft industrial site close to Leeds city centre on Gelderd Road for more than £3m. 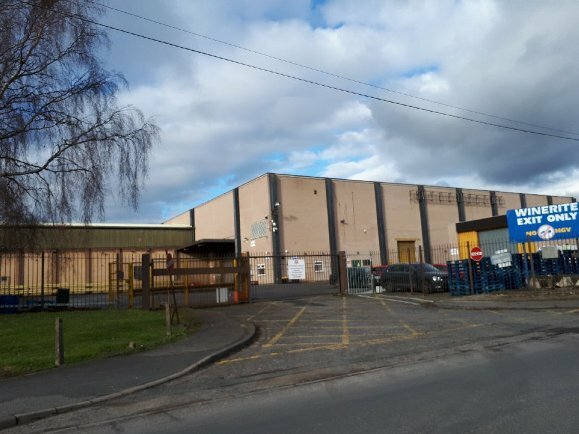 The landmark former Winerite bonding warehouse complex, more recently occupied by groceries wholesaler Palmer & Harvey, which is close to the Whitehall Road and Gelderd Road roundabout, has been bought by Yorkshire industrial property firm Towngate, a specialist in refurbishing industrial properties. He added: “There is a vast shortage of supply, and consequently escalating demand, for these types of large industrial sites in West Yorkshire.